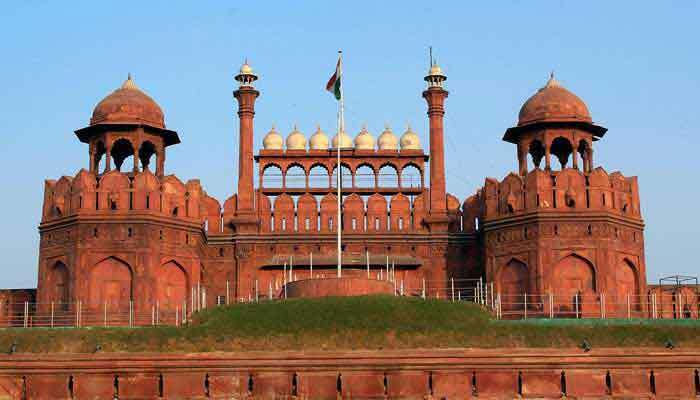 Delhi is the capital city of the world’s largest democracy and one of the most ancient cities in India, as well as where modernity is advancing at the fastest pace. 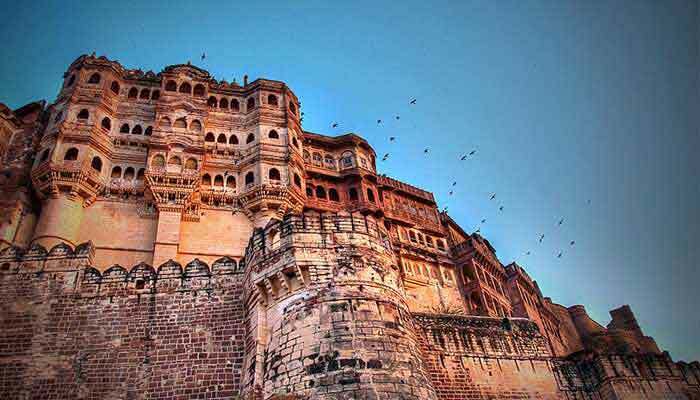 The combination of history, a melting pot of subcultures from across the subcontinent and vibrant street life make this a city as compelling as it is complex. 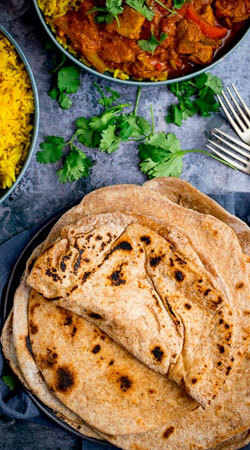 Delhi has thousands of stories waiting to be told, and we can help you discover the city by food, on a rickshaw, by metro or in air-condition comfort. 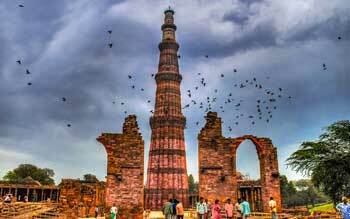 We shouldn’t underplay the city’s traffic which is challenging, but everyone who lives here is patient, and with a smile and an attitude of ‘we’ll get there when we do’, Delhi can be a wonderful introduction to India. 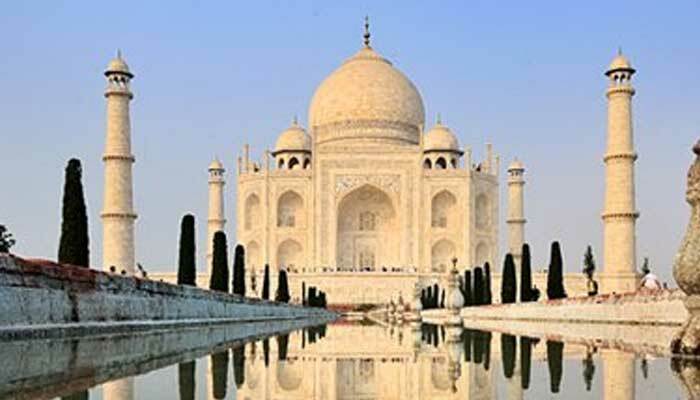 The top tour Itineraries covering the most prominent locations of Delhi are presented in this page. 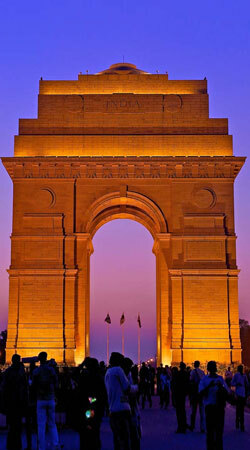 Have a look at the possible combo of Delhi with other destinations at their best. 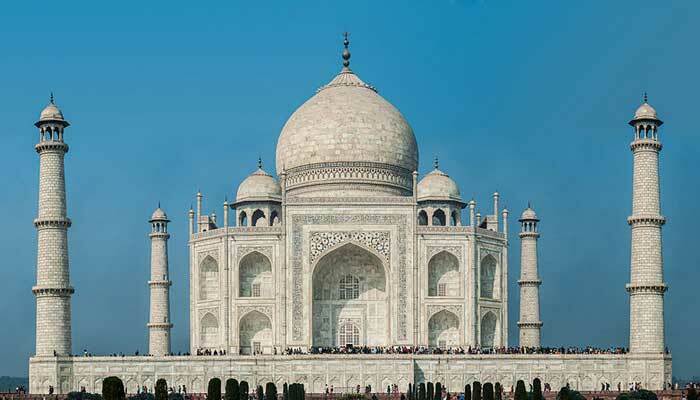 The itineraries suggest you the places which a global traveler cannot afford to miss ! 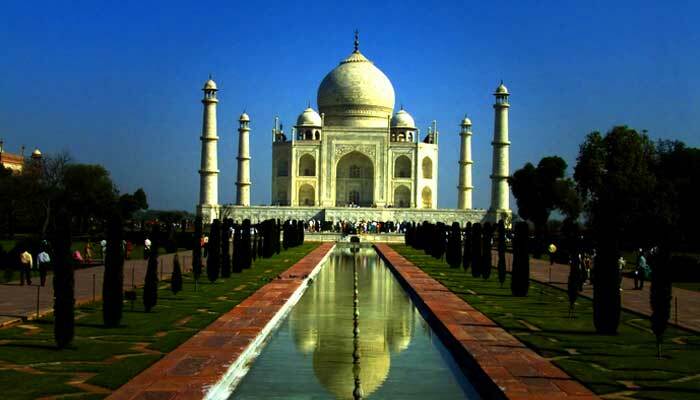 The topmost tourist attractions in Delhi are suggested in this page which will present you India in a completely different perspective. 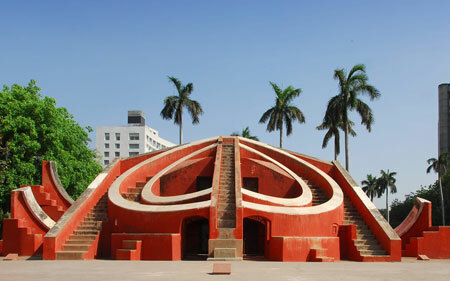 Jantar Mantar, Red Fort and most importantly Qutub Minar are most significant among all. 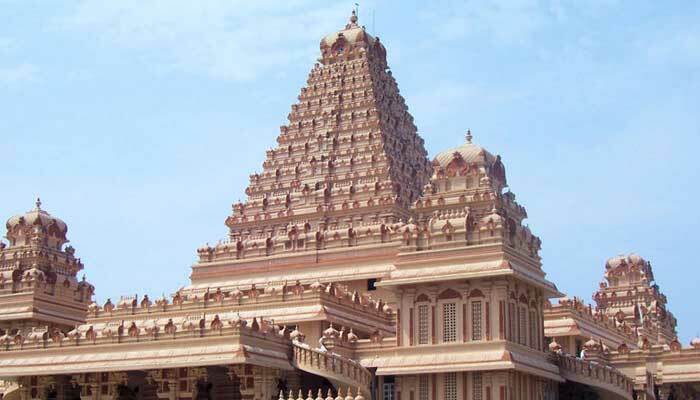 One of four temples called as Akshar Dam is in Delhi. Popularly called as Lakshmi Narayan temple, the Akshar Dam temple attracts devotees and tourists all through the year..
Delhi is synonymous to monuments. 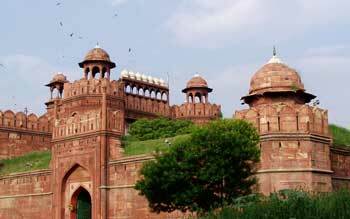 The tombs, forts and palaces in Delhi built during the Mughal dynasty still retains the glory and grace. 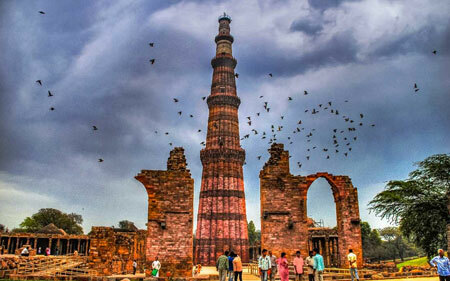 Qutub Minar , Red Fort and Jantar Mantar are few of the monuments dotted across the city.